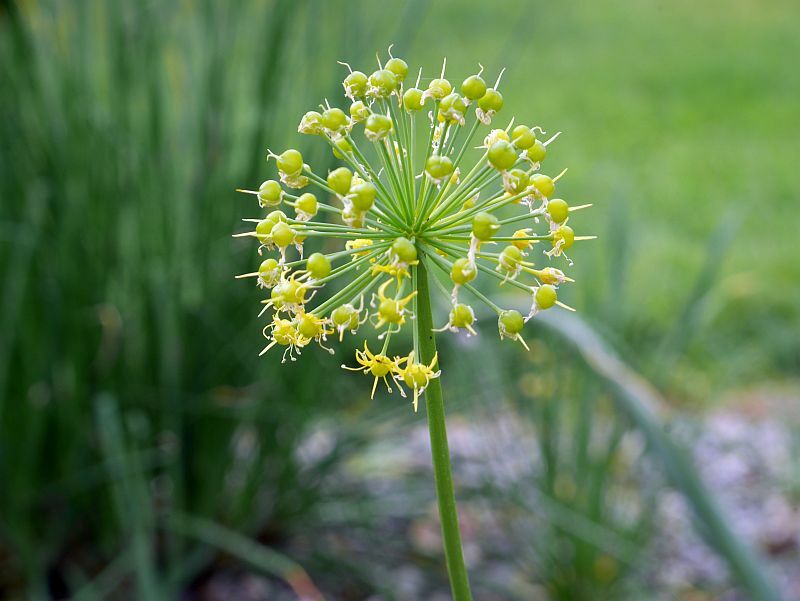 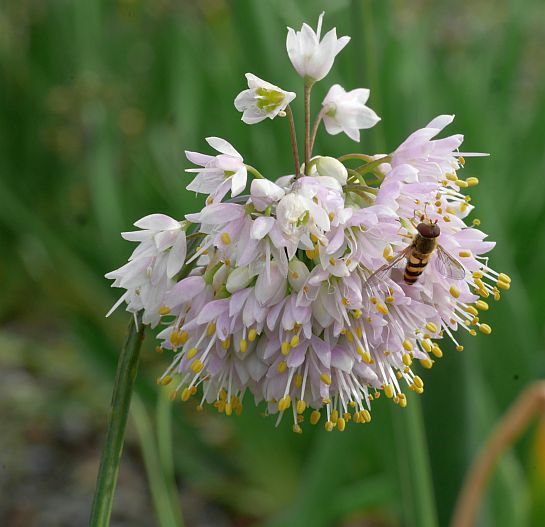 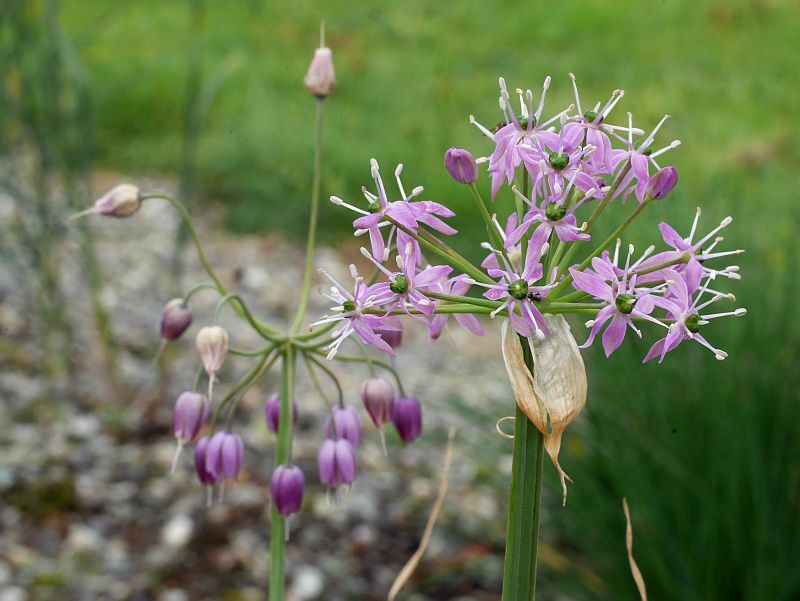 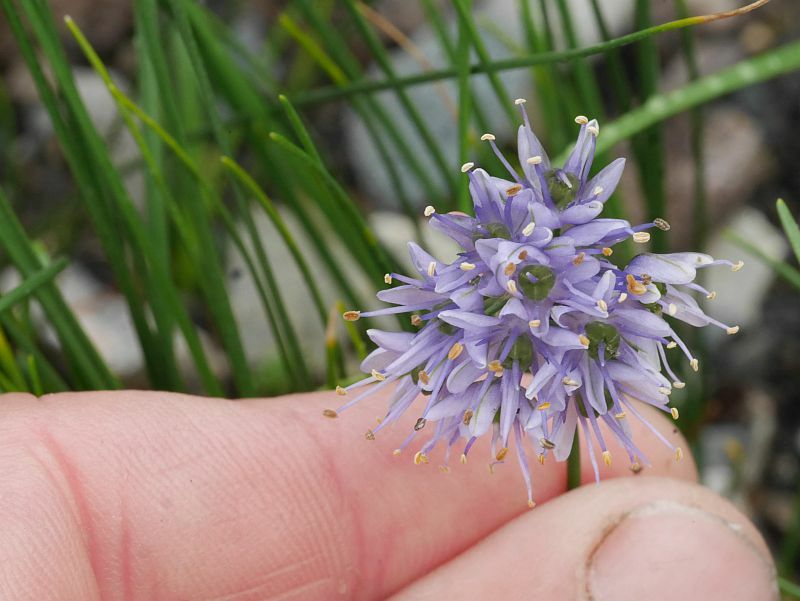 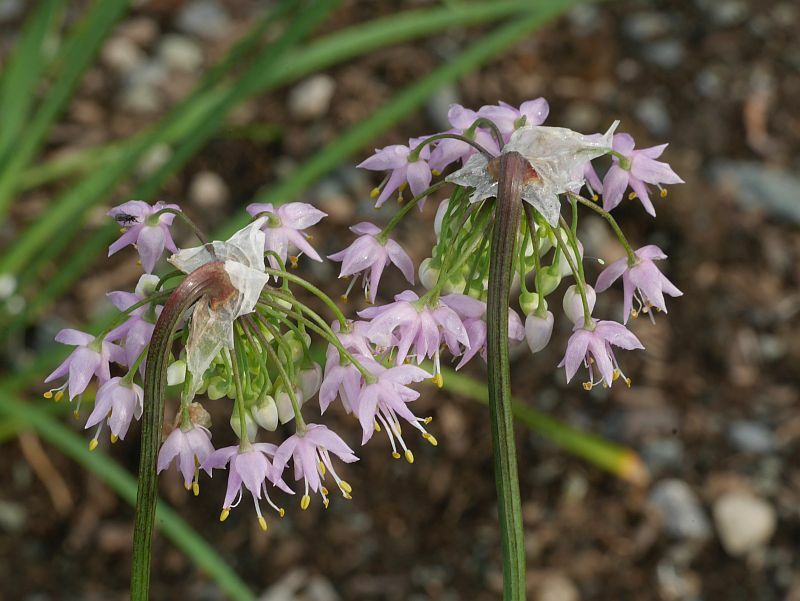 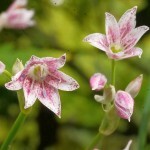 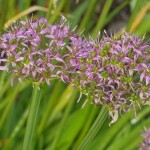 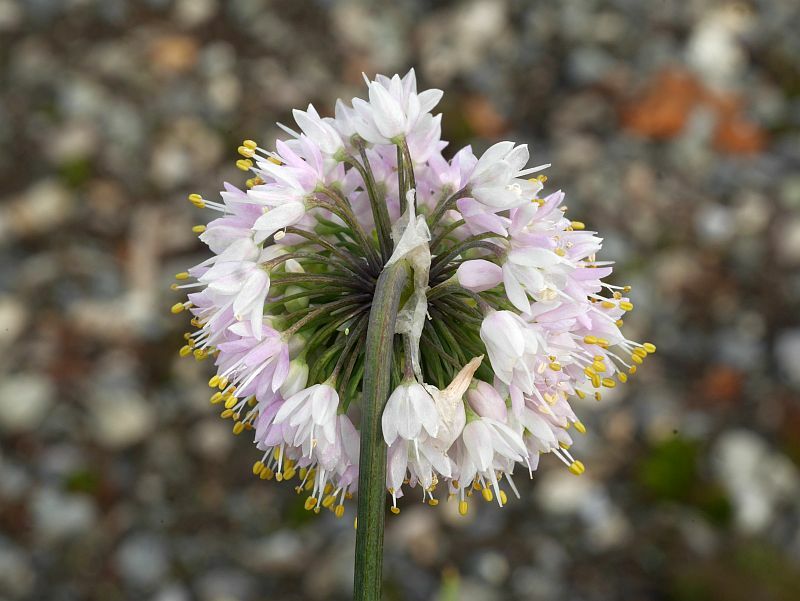 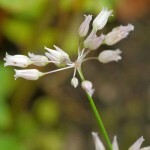 Allium stellatum | Edimentals ! 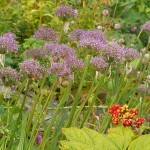 More Alliums in flower in the garden!! 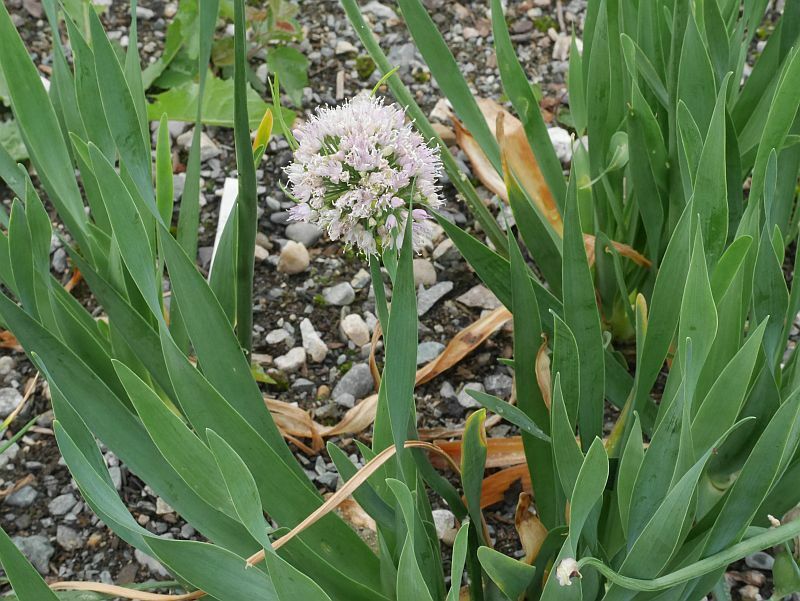 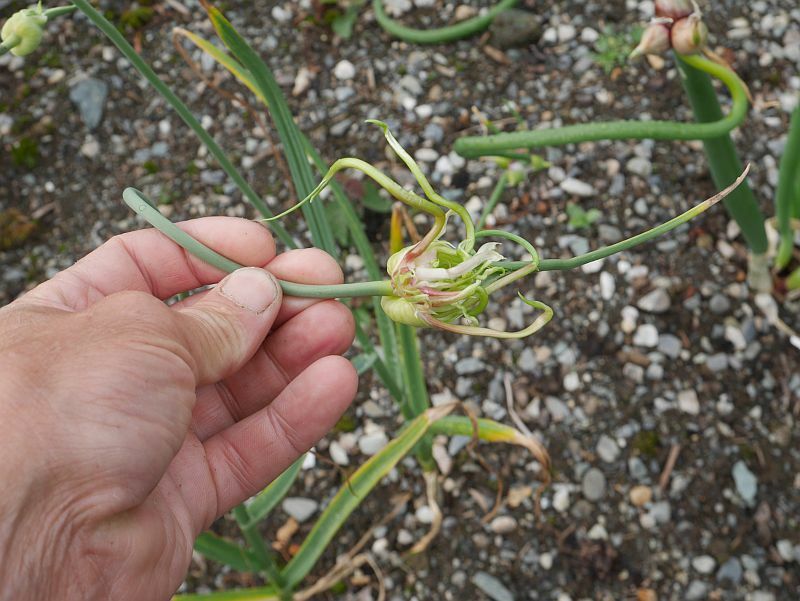 Allium tuncelianum (Tunceli garlic) is an endemic to Eastern Turkey, tasting apparently like garlic and wild collected locally and used like garlic. 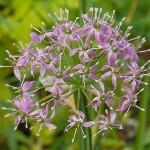 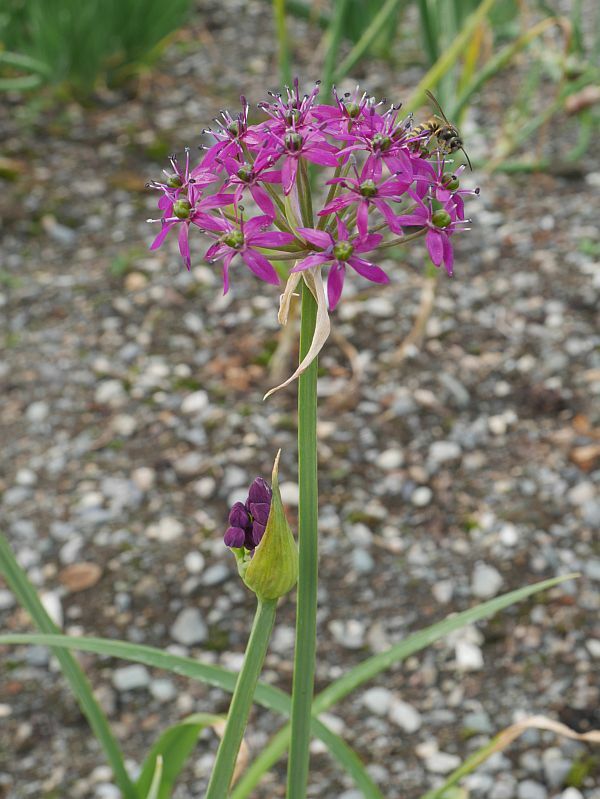 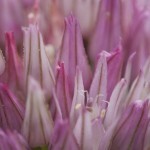 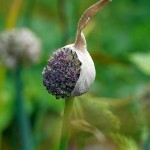 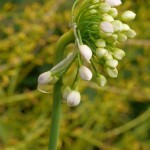 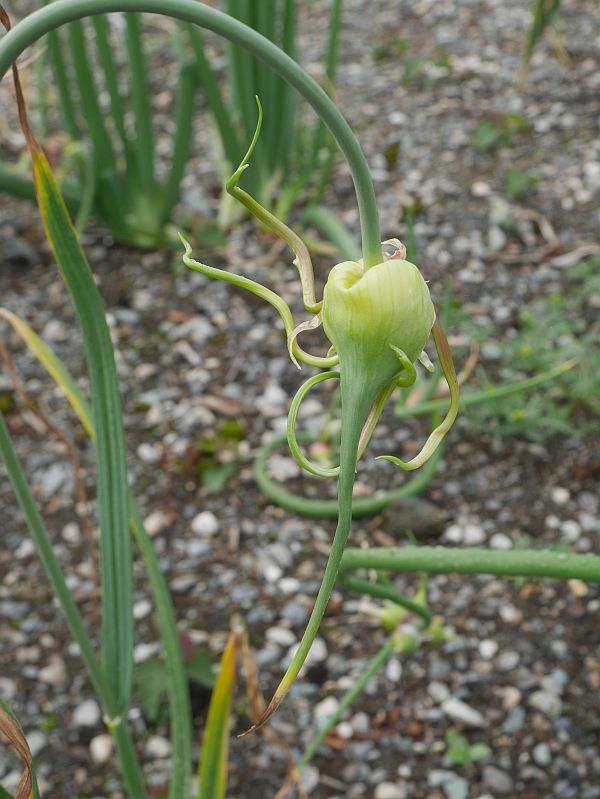 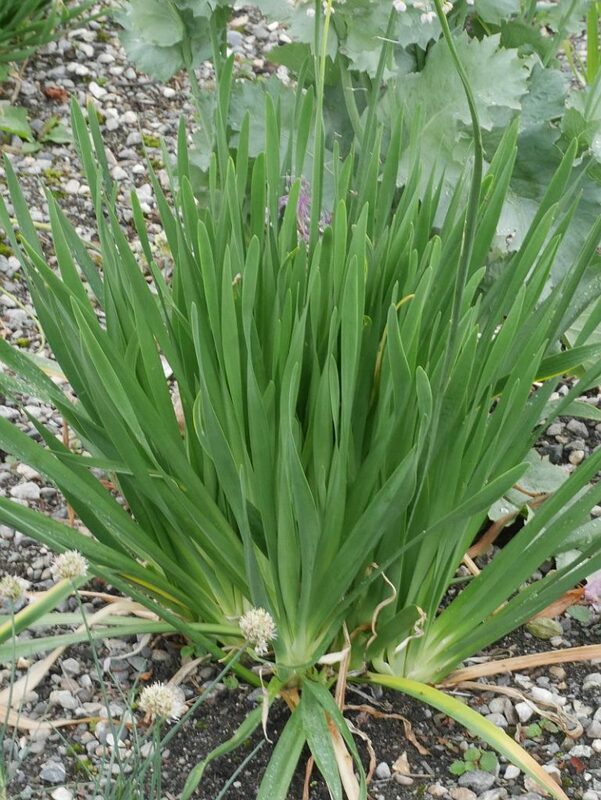 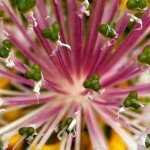 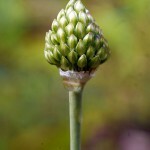 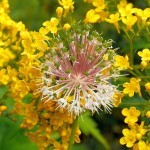 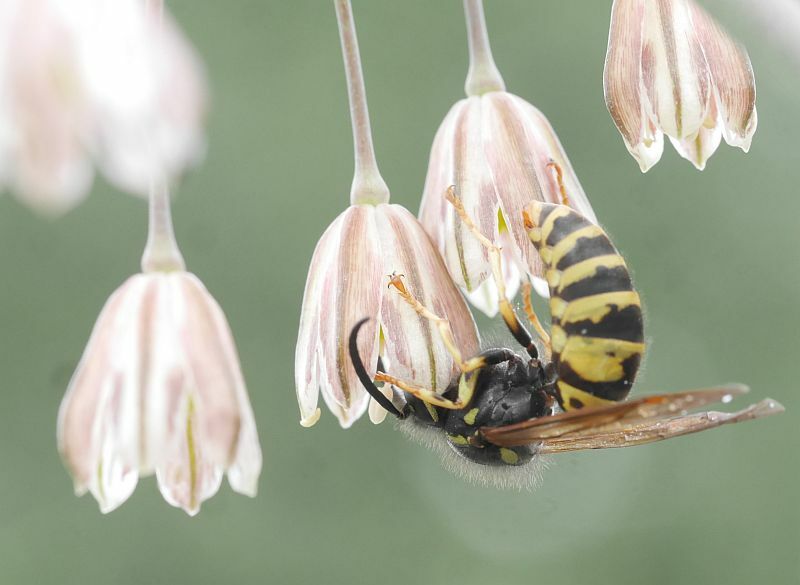 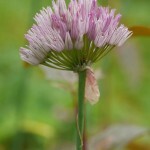 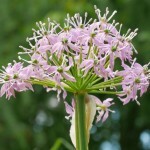 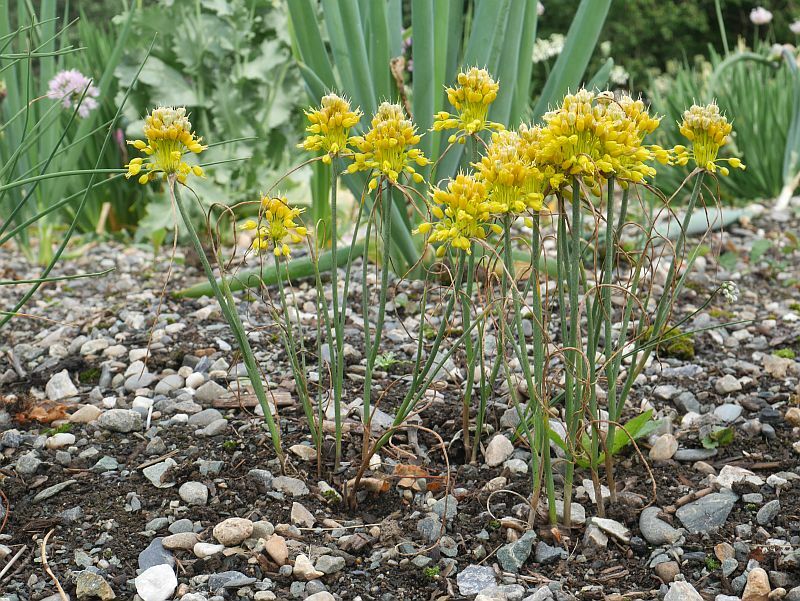 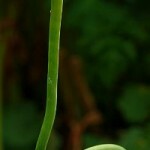 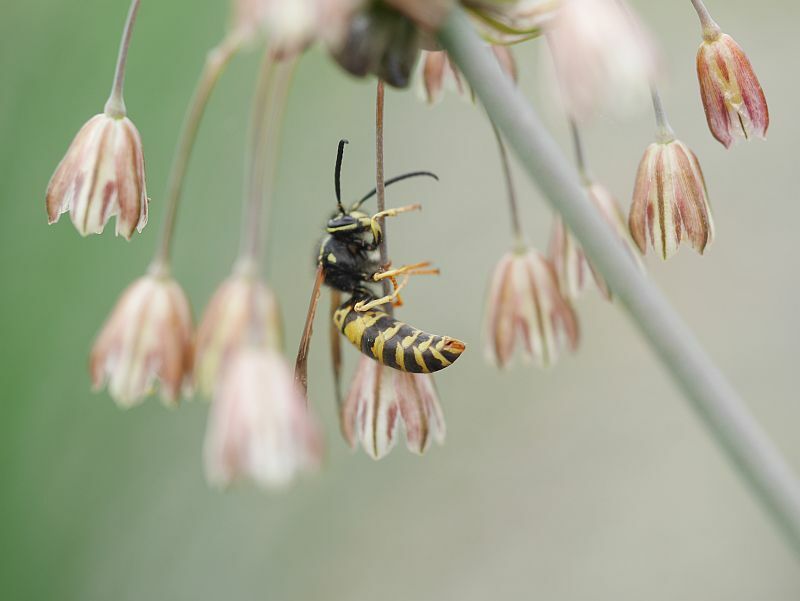 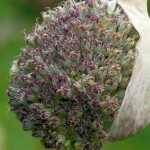 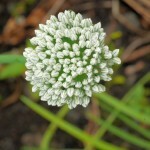 It is most closely related to Allium ampeloprasum (leek group).